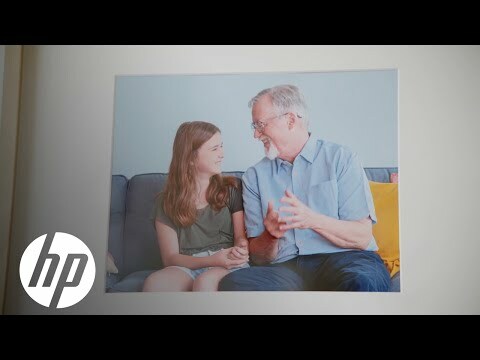 HP Inc. today released the results of a new study examining current perceptions of what it means to be an “All-American family.” HP asked 2,000 respondents to measure the presence of bias between different types of families and whether they identify as “All-American.” The study is part of HP’s Reinvent Mindsets campaign focused on reducing unconscious bias. The program celebrates the portrait of what is emerging as the new American family – one that transcends gender, race, sexual orientation and country of origin. 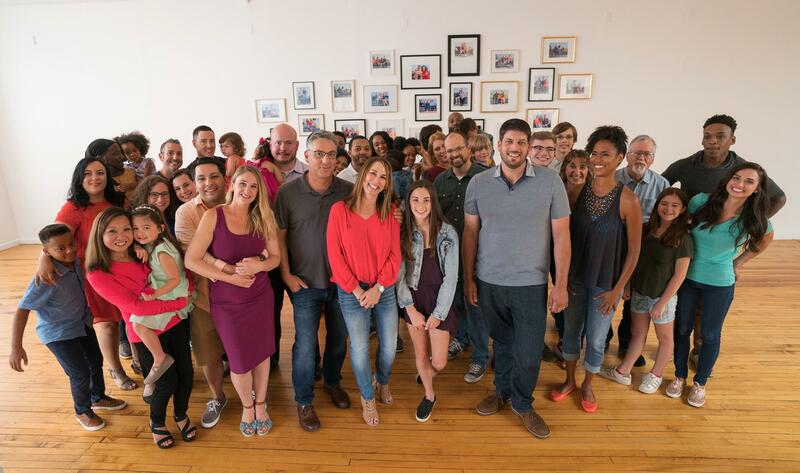 The study was reflective of HP’s new film, [i]Family Portraits, about a social experiment involving 13 diverse families representative of modern America. In the film, six additional participants were asked to choose from the group who they thought comprised an All-American family portrait. None of the six successfully paired the actual families in the room.